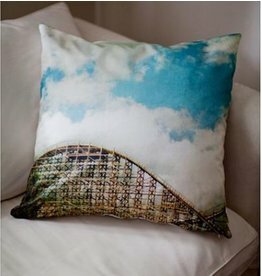 This pillow cover is 100% made in Montreal - the photograph, the photographer, the fabric (100% cotton twill), the zipper and the printing! 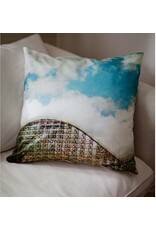 Pick your favourite Montreal landmark and add a little patriotism to your decor! 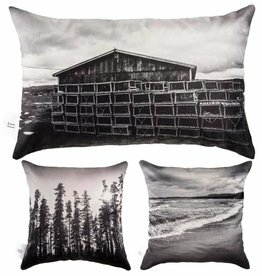 Soft velvety pillow with black and white images of east Canada.